We gathered five project members from five different parts of the project and recorded their discussion. If you are a pod pro, you know what to do! If you are a pod beginner we can't recommend a better start of your "career" - just click on Play. 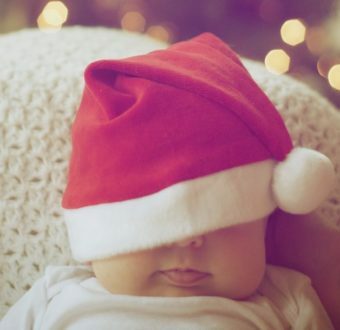 Once upon a time in a land far far away a child was born. It was a cold and dark December night… A great story of something that was to change the world. The world of Shipping. The story of Sea Traffic Management. And since this specific story in some ways resembles of another very well known ditto we have for the sake of the written art dared borrowing the larger story´s form to illustrate the day when Sea Traffic Management was born December 22 in the year of 2011. 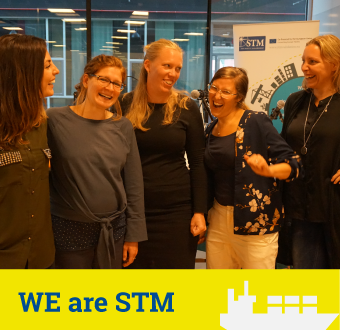 A new Sea Traffic Management (STM) project has received EU funding from the Interreg Central Baltic Programme. 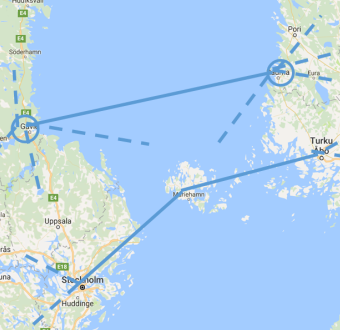 EfficientFlow covers many aspects of Sea Traffic Management in the ports of Rauma, Finland and Gävle, Sweden, as well as STM-enabled traffic flow management for the many large ferries that sail through the archipelago between Sweden and Finland. The project will run 2018-2020 with a budget of EUR 4.5 million. 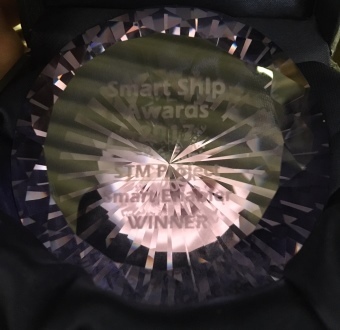 At the Fathom Smart Ships Awards November 29, STM won the Digital Enabler Award. The judges were looking for a nomination that demonstrated a desire to bring shipping and technology forms together in a neutral but potentially positive way. With successful demonstrations behind it, the STM Validation project was a worthy winner in a tough category.